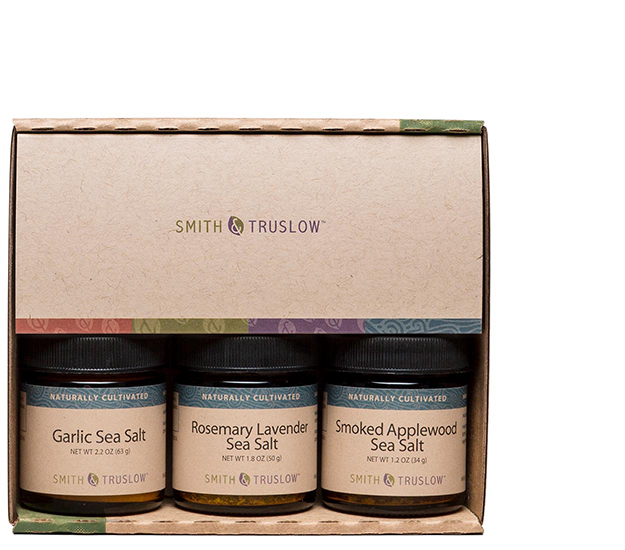 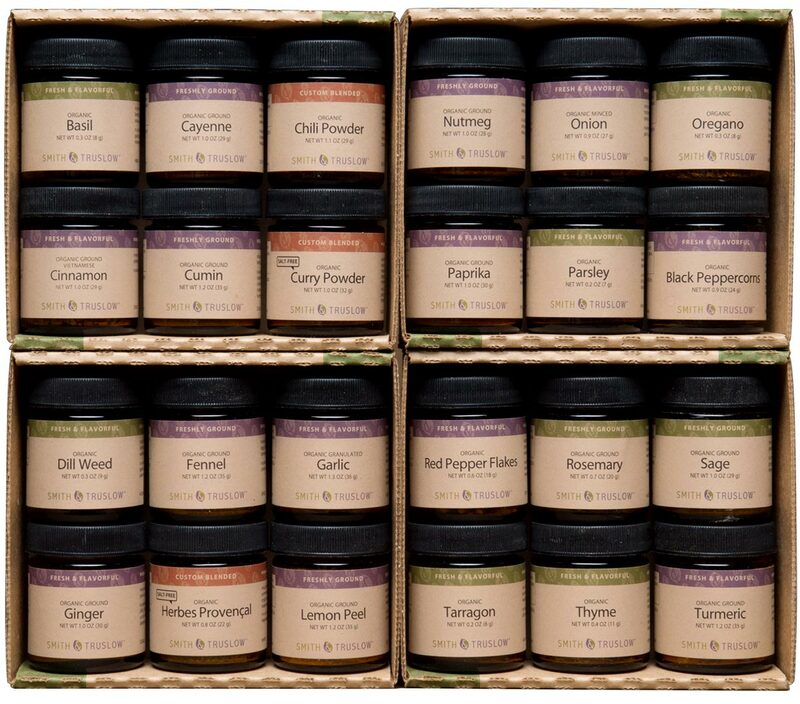 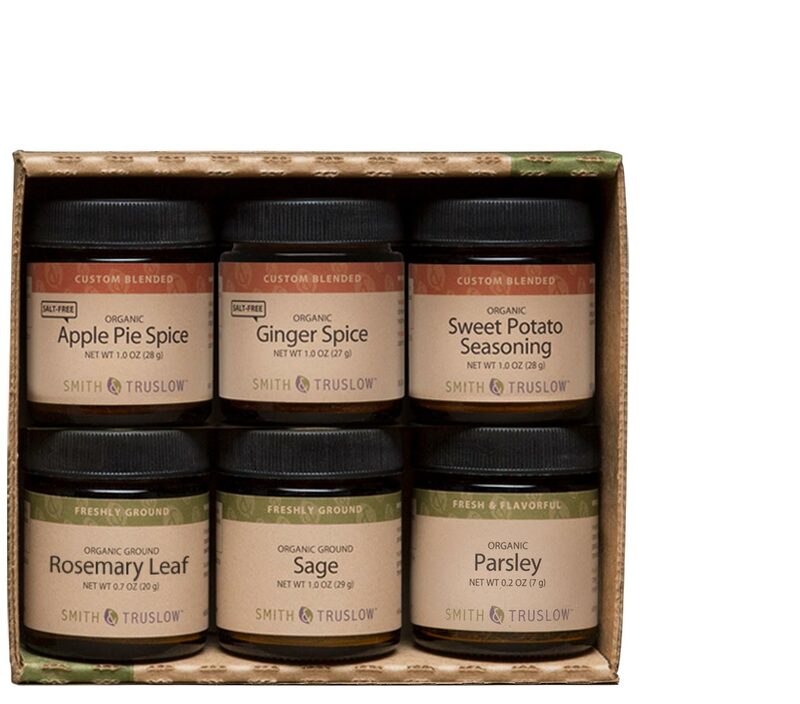 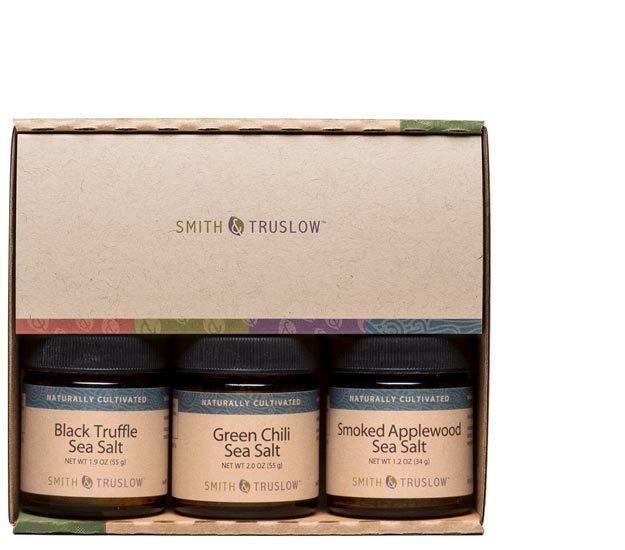 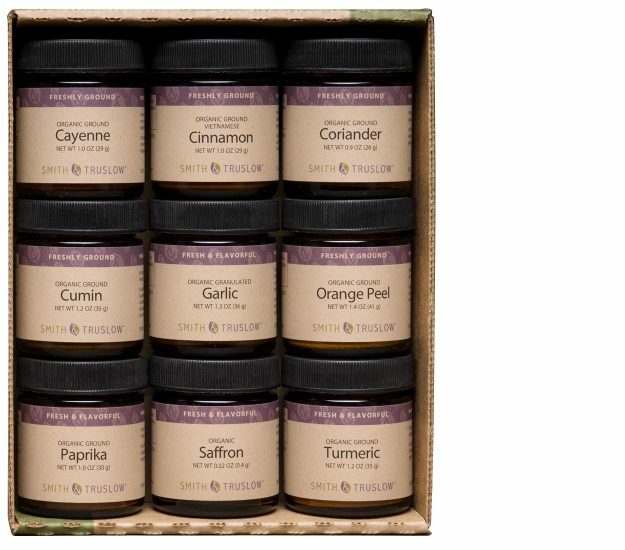 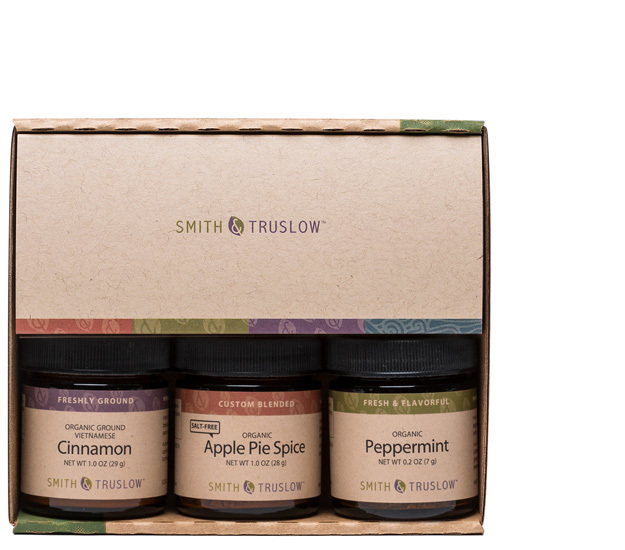 If you’re looking for a unique gift for the special foodie or cooking aficionado in your life, how about a Smith & Truslow organic spice gift set? 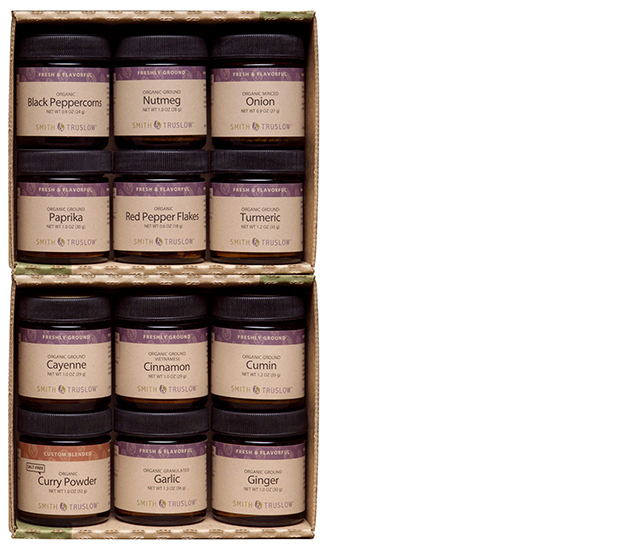 Choose from these boxes full of ahhhs and mmms for a deliciously different gift idea! 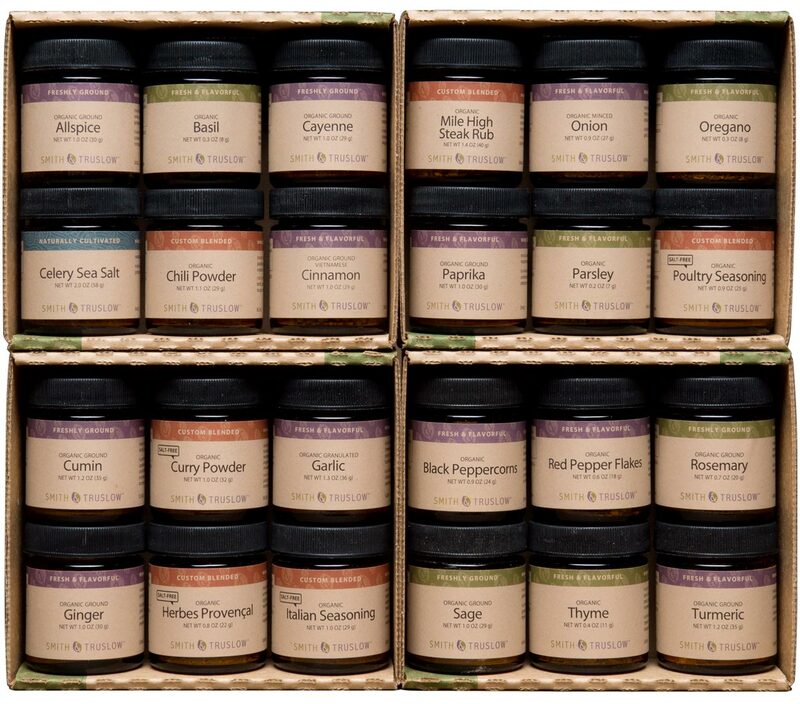 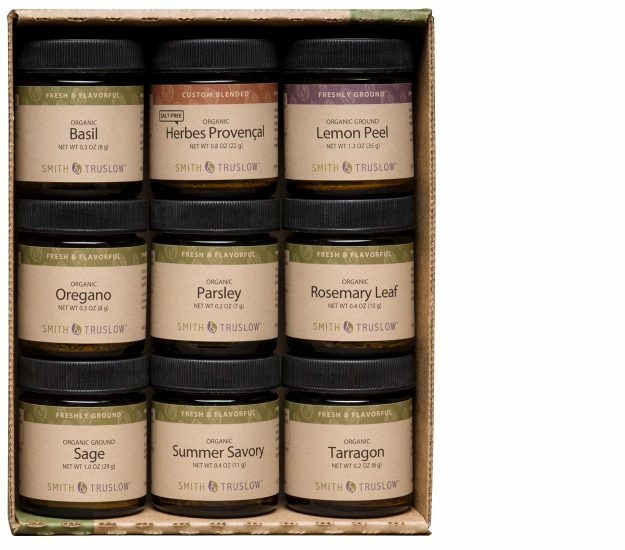 Give a hand-packed spice gift set of organic spices and herbs, or gourmet sea salts. 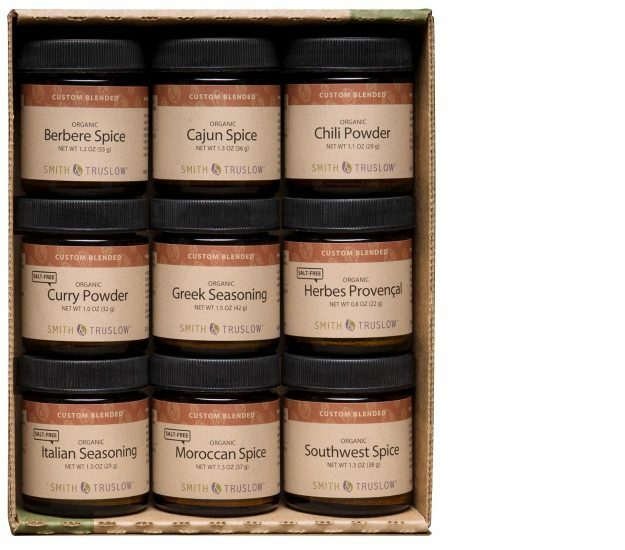 These creatively-themed organic spice collections are oh so tasteful and sure to please!